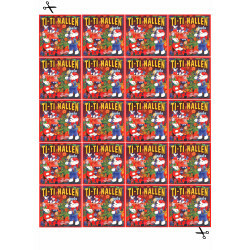 Christmas There are 16 products. 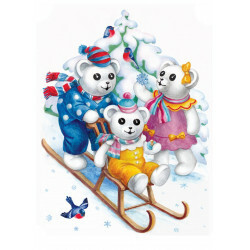 Ti-Ti Nalle - Sledding Hill cake topper, edible high quality cake topper with sharp picture and bright colors. Possible to add custome text. Sizes from A6 to A3 custom shapes. 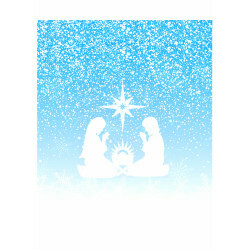 Christmas cake topper - Religious Christmas , edible high quality cake topper with sharp picture and bright colors. Possible to add custome text. Sizes from A6 to A3 custom shapes. Heart decoration muffins edible high quality muffin topper with sharp picture and bright colors. Possible to add custom text. Sizes from A6 to A3 custom shapes. 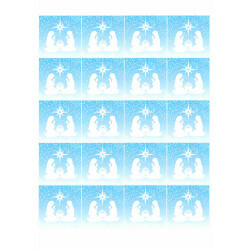 Ti-Ti Nalle muffin - Christmas tree muffins edible high quality muffin topper with sharp picture and bright colors. Possible to add custom text. Sizes from A6 to A3 custom shapes. 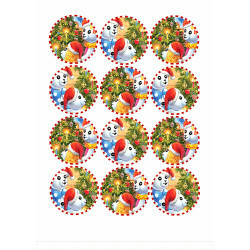 Ti-Ti Nalle's Christmas muffin edible high quality muffin topper with sharp picture and bright colors. Possible to add custom text. Sizes from A6 to A3 custom shapes. 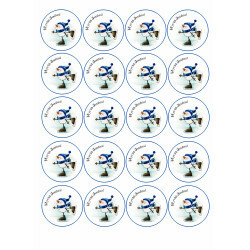 Religious Christmas muffin edible high quality muffin topper with sharp picture and bright colors. Possible to add custom text. Sizes from A6 to A3 custom shapes. 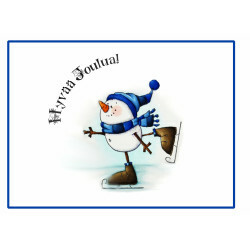 Snowman muffin topper, edible high quality muffin topper with sharp picture and bright colors. Possible to add custom text. Sizes from A6 to A3 custom shapes. 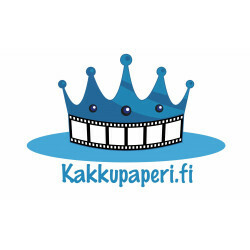 Snowman cake topper - Finland State Flag , edible high quality cake topper with sharp picture and bright colors. Possible to add custome text. Sizes from A6 to A3 custom shapes.